Since the appearance of modern humans in Africa around 200,000 years ago, we have migrated around the globe and accumulated genetic variations that affect various traits, including our appearance, skin color, food tolerance, and susceptibility to different diseases. Large-scale DNA sequencing is now allowing us to map the patterns of human genetic variation more accurately than ever before, trace our ancestries, and develop personalized therapies for particular diseases. It is also reinforcing the idea that human populations are far from homogeneous, are highly intermixed, and do not fall into distinct races or castes that can be defined genetically. 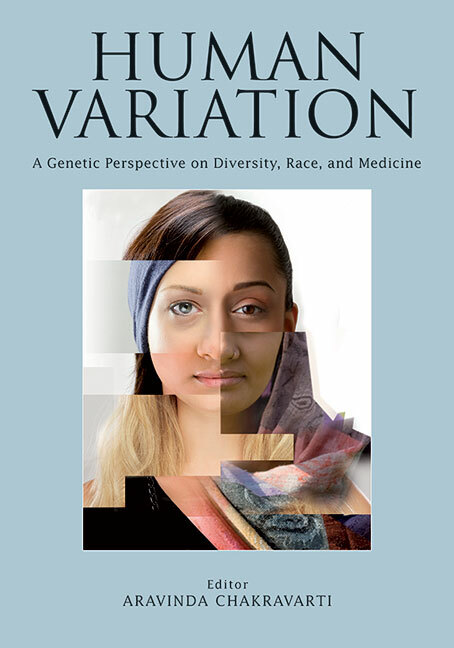 This book provides a state-of-the-art view of human genetic variation and what we can infer from it, surveying the genetic diversity seen in Africa, Europe, the Americas, and India. The contributors discuss what this can tell us about human history and how it can be used to improve human health. They also caution against assumptions that differences between individuals always stem from our DNA, stressing the importance of nongenetic forces and pointing out the limits of our knowledge. The book is thus essential reading for all human geneticists and anyone interested in how we differ and what this means. Can Genetics Help Us Understand Indian Social History?